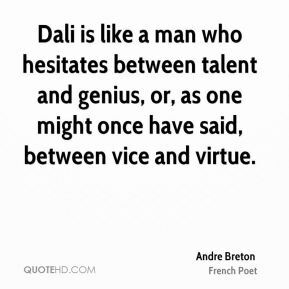 Dali is like a man who hesitates between talent and genius, or, as one might once have said, between vice and virtue. 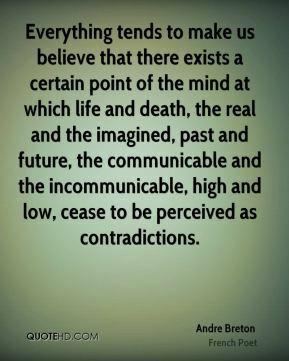 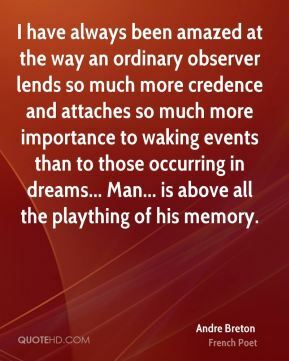 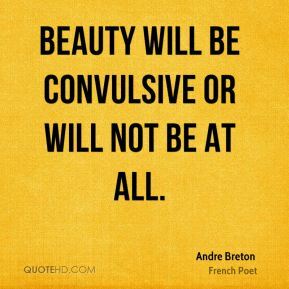 I have always been amazed at the way an ordinary observer lends so much more credence and attaches so much more importance to waking events than to those occurring in dreams... Man... is above all the plaything of his memory. 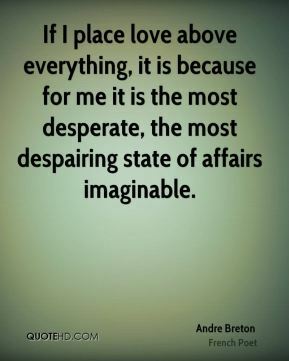 If I place love above everything, it is because for me it is the most desperate, the most despairing state of affairs imaginable. 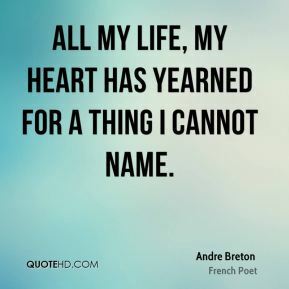 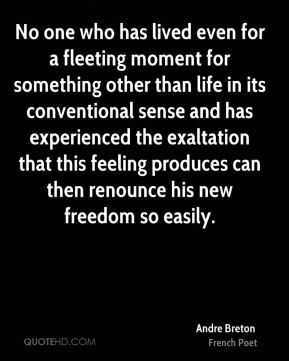 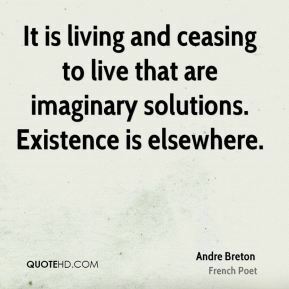 No one who has lived even for a fleeting moment for something other than life in its conventional sense and has experienced the exaltation that this feeling produces can then renounce his new freedom so easily. 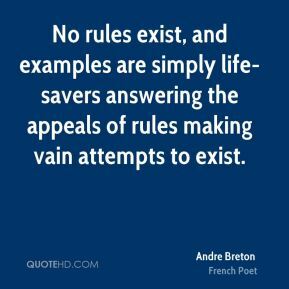 No rules exist, and examples are simply life-savers answering the appeals of rules making vain attempts to exist. 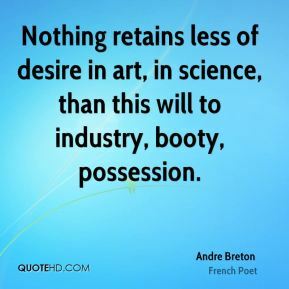 Nothing retains less of desire in art, in science, than this will to industry, booty, possession. 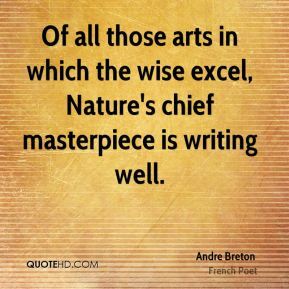 Of all those arts in which the wise excel, Nature's chief masterpiece is writing well. 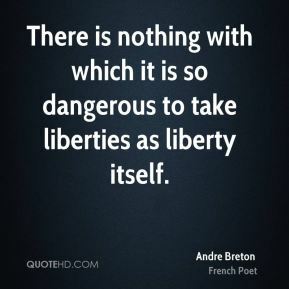 There is nothing with which it is so dangerous to take liberties as liberty itself. 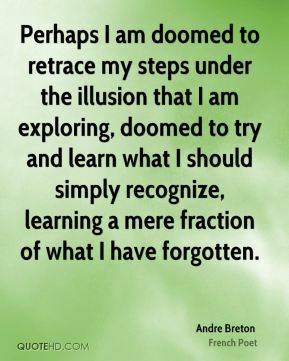 What one hides is worth neither more nor less than what one finds. 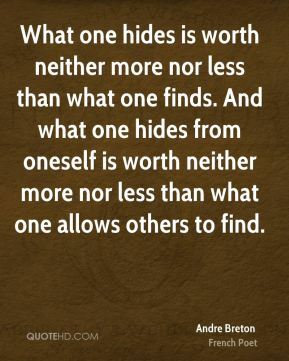 And what one hides from oneself is worth neither more nor less than what one allows others to find. 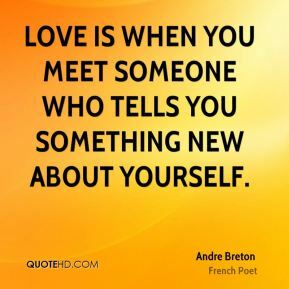 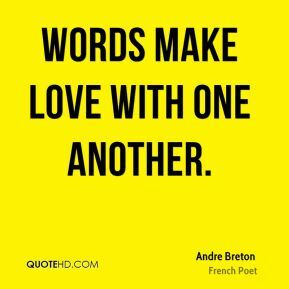 Words make love with one another.